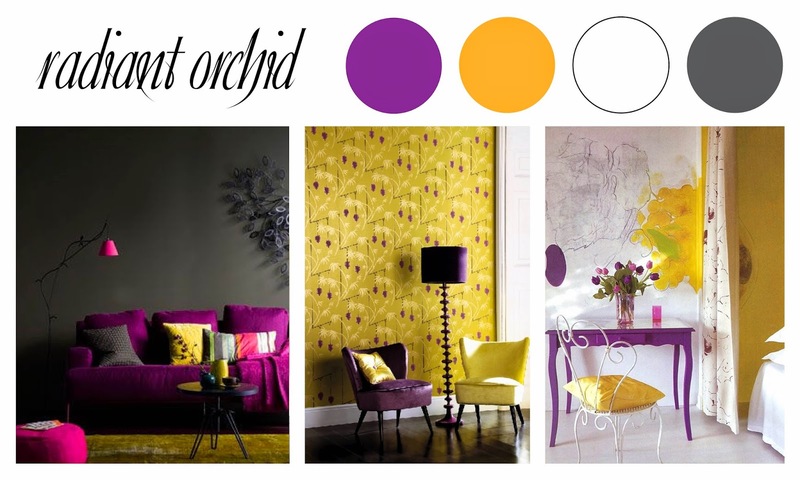 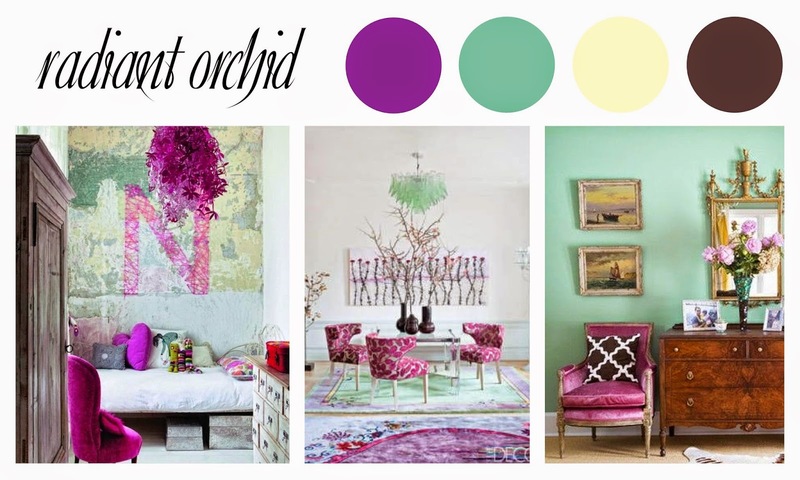 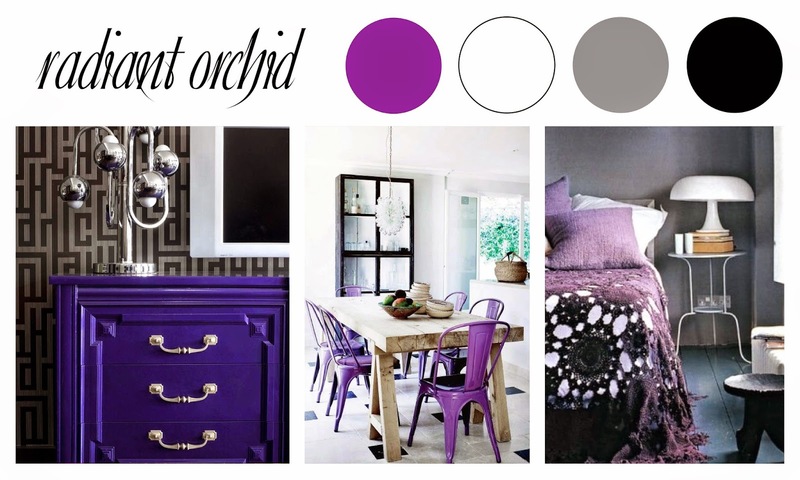 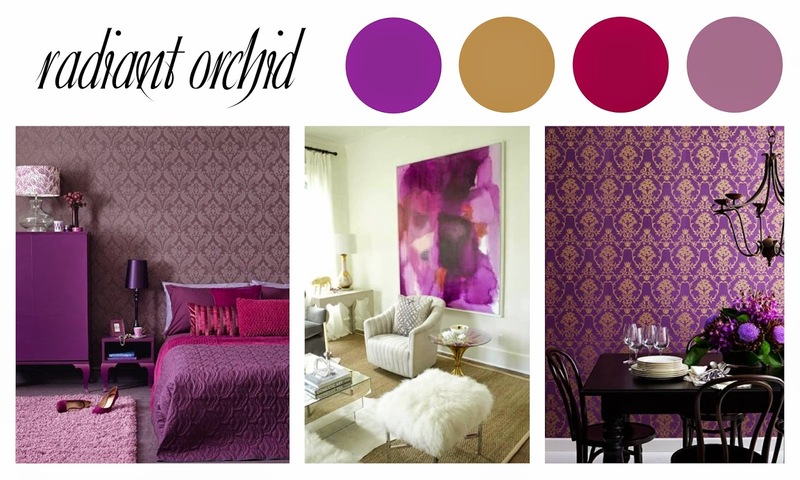 Jode Designs: Colour Week.. Radiant Orchid..
Last day of colour week at Jode Designs..
Today's colour is Radiant Orchid.. 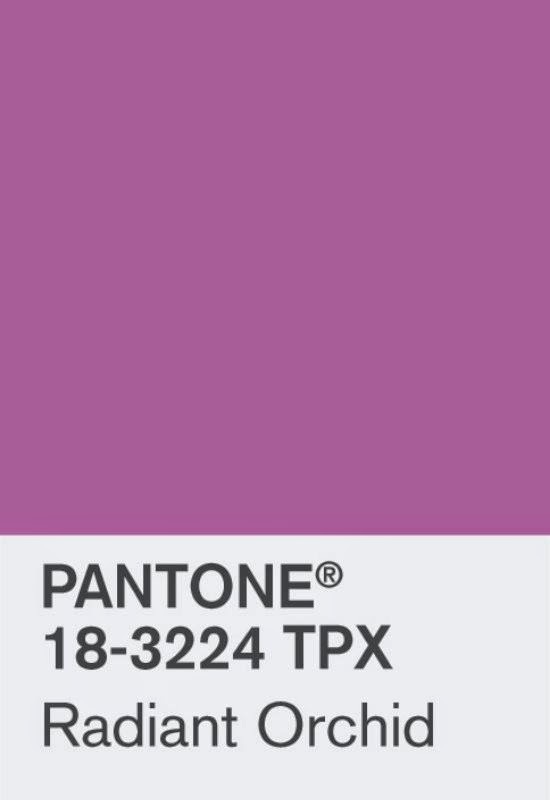 Enjoy.. 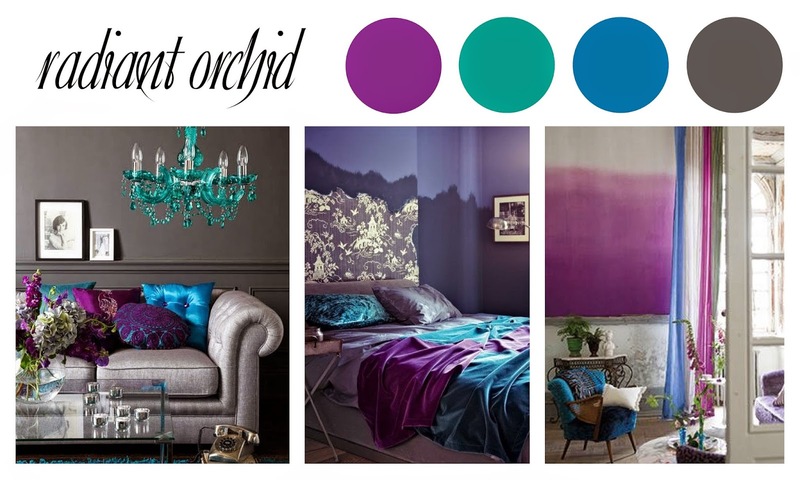 The meaning of Radiant Orchid is..
Be vibrant with Radiant Orchid, Turquoise, Bright Blue and Grey..
Get the penthouse look with Radiant Orchid, White, Grey and Black..
Feel the romance with Radiant Orchid, Gold, Pink and Mauve..
Feed the soul with Radiant Orchid, Mint Green, Cream and Brown..
Immerse yourself with Radiant Orchid, Mustard Yellow, White and Grey..
You certainly have the knack for it - I love all those colours together !